The annual J & B (Justerini & Brooks) Loire and Rhône tasting is certainly worthwhile. Although their Rhône list is more comprehensive than the Loire, there were a number of good things to taste this afternoon. Furthermore having tasted the Loire there was time for me to go and play and try a few Rhônes before departing. 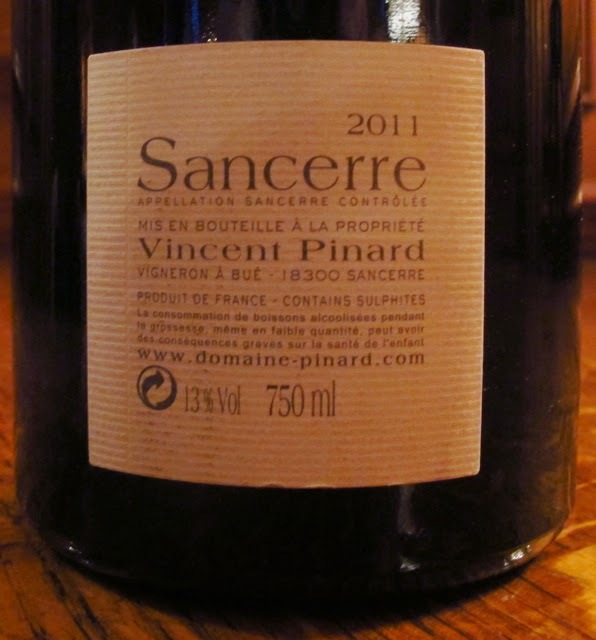 One of the highlights of the tasting was 10 Sancerres from Vincent Pinard – five white and five red. 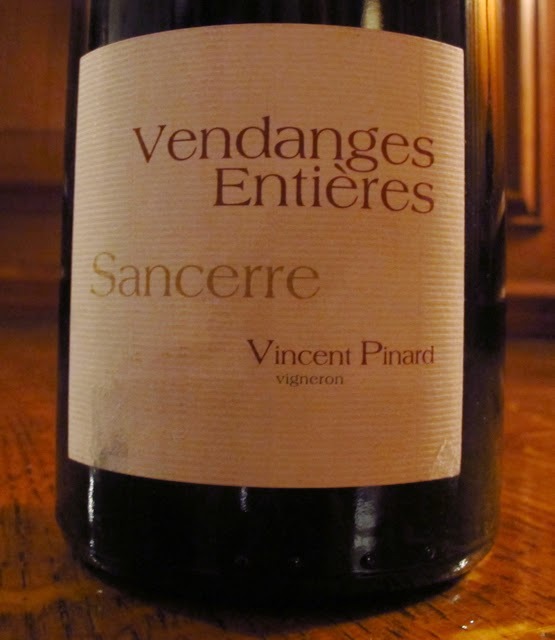 I particularly enjoyed the ripe and richly textured 2011 Vendanges Entières, Sancerre Rouge (£35.46). It still needs time but will be a lovely bottle in a few years time. 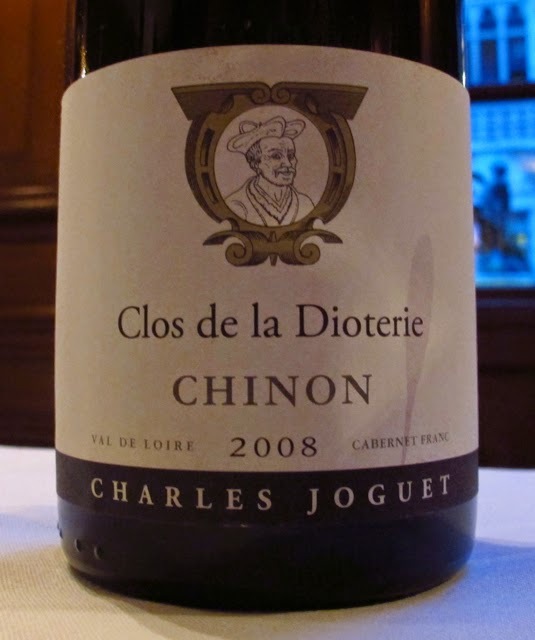 At £25.46 the 2009 Charlouise is a little more evolved – again with seductive texture and charming Pinot fruit. 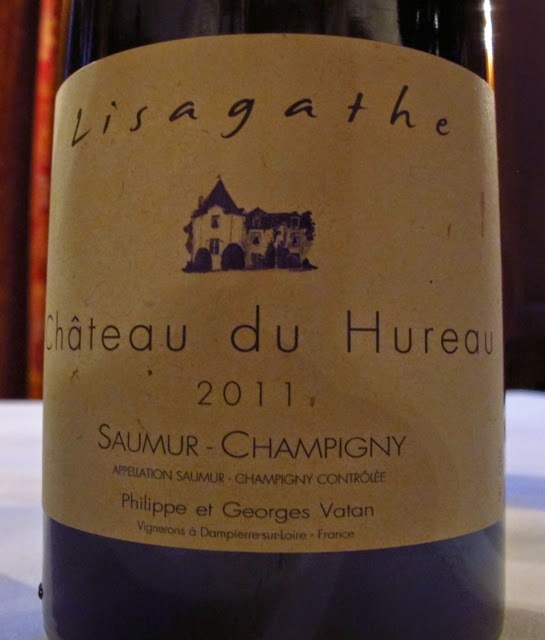 Not easy to pick a favourite from the Pinard whites but I'll go for the 2012 Harmonie (£25.46) with good weight, concentration and length that will surely age well. 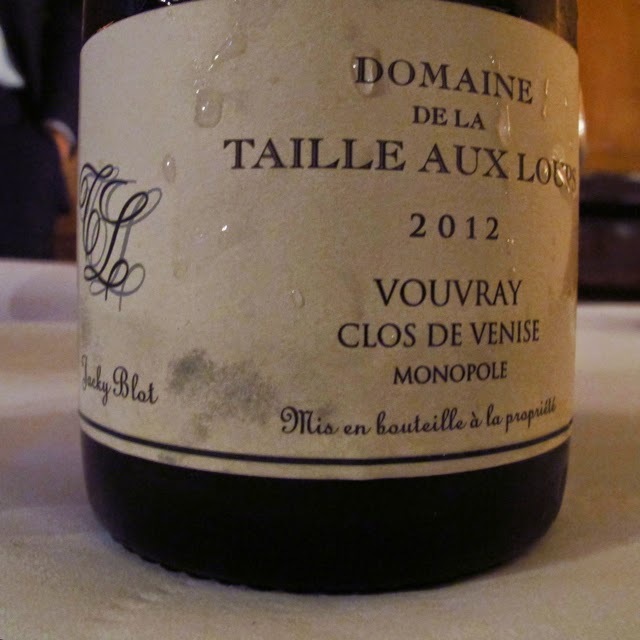 Two wines from Lucien Crochet (represented by Gilles Crochet) impressed. 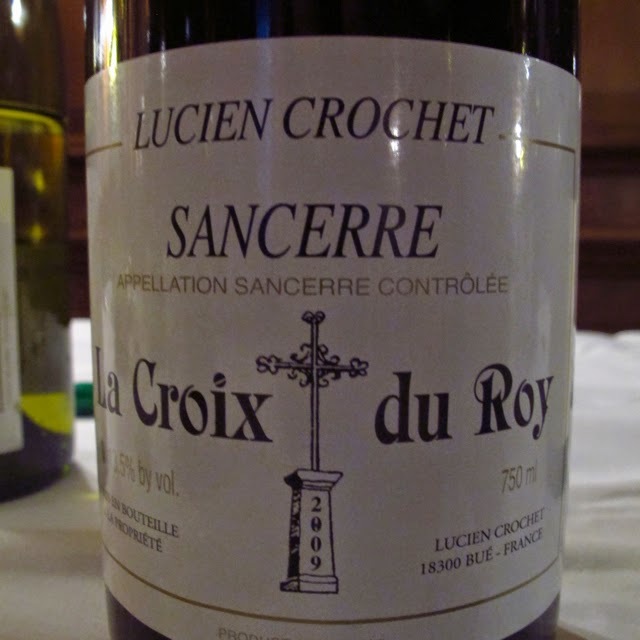 La Croix du Roy (£16.96) is an old favourite and the charming, soft 2009 underlines again how good Pinot Noir now can be from Sancerre and other Central Loire vineyards – well worth considering given the increase in prices in Burgundy. 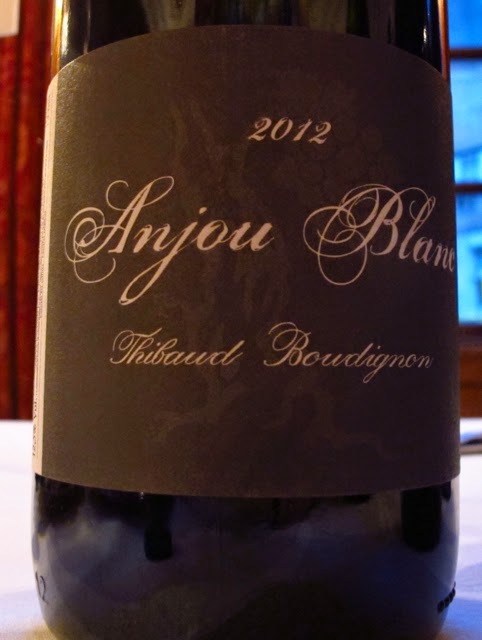 The other – Le Cul de Beaujeu, Sancerre Blanc – was new to me. The Cul de Beaujeu is the very steep slope that is directly above Chavignol on the other flank from the better known Les Monts Damnés. The Beaujeu parcel belongs to a cousin of Gilles' wife. 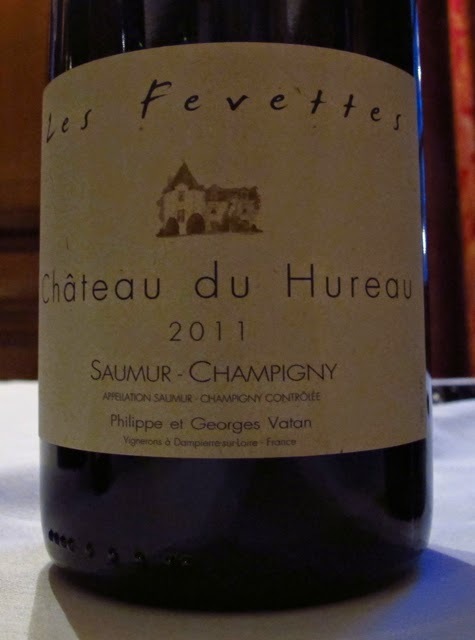 He was a pilot with Air France but has just retired and intends to make his own wine from 2015, so Gilles has only been able to make six vintages of this wine – 2009 - 2014. The 2011 Crochet Cul de Beaujeu (£23.96) is noticeably richer and fuller than than the other Crochet Sancerres, although it is still quite tight in the finish and certainly needs time to show its best. 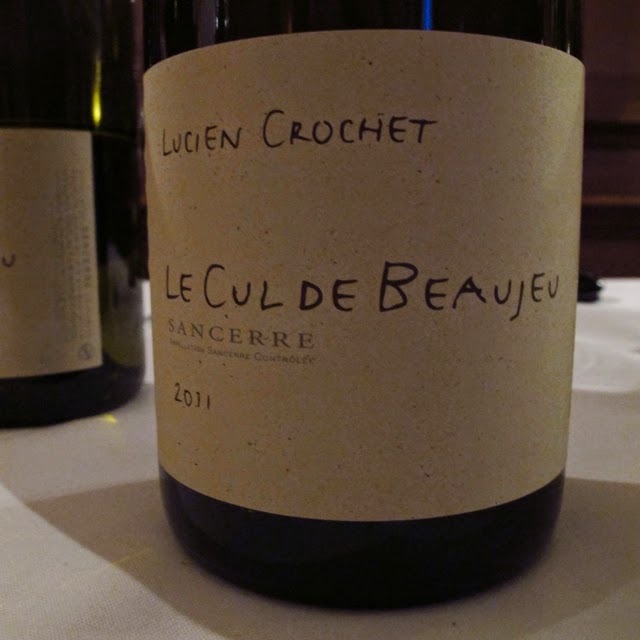 J & B have reduced their Sancerre range as they are no longer listing the wines of François Cotat – not finding the recent vintages sufficiently convincing. 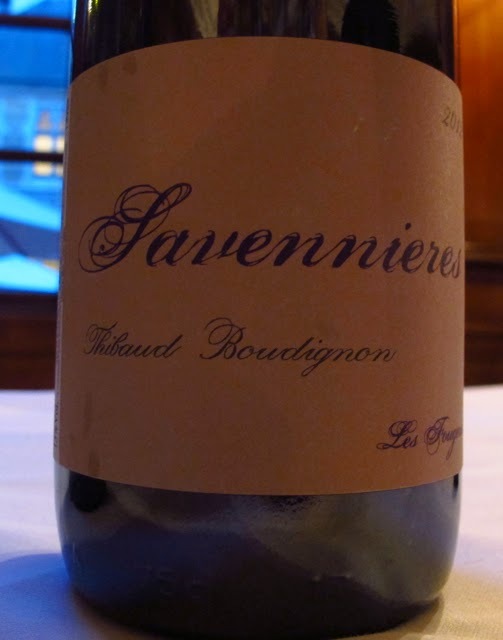 As at last year's tasting the startlingly precise wines from Thibaud Boudignon stood out in particularly his beautifully textured and long 2011 Savennières (£30.46).